That 11 year-old girl who prayed for a Christian home in part 2 was now 27 years old with three-year-old twins and a new baby. Although my husband’s income was limited, I am glad I was forced to stay home during the girls’ early years. To make ends meet, I was able to earn extra money by typing resumes, selling jewelry at home parties, and later, working nights at Subway. 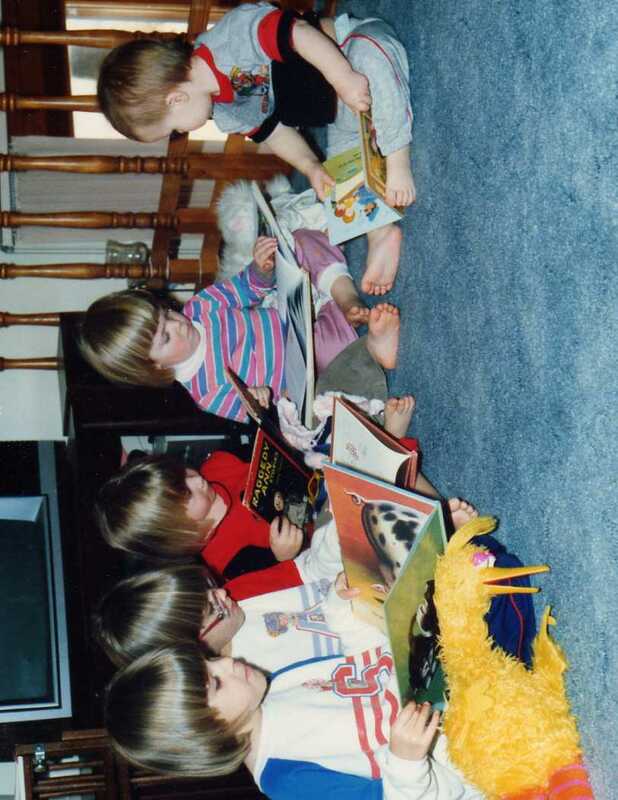 Then, when the girls were a little older, I did day care in our home for almost 10 years. Even though I had to count every penny, join the WIC program, and buy most things second hand, God always provided what we needed. And, He used my journaling to help me through the stress and confusion. Coming out of a background of unhealthy relationships, not only was I learning how to develop healthy relationships, I was also trying to figure out healthy parenting. I don’t know what I would have done without the free development classes and studies at the church. God blessed my business. Within one and one-half years, I recruited 20 members into my unit and earned a van. However, before I knew it, the job demanded more and more time away from my family. I had vowed that if Tupperware ever fought for priority in my life over God and family, I would quit. That is why, one year later, when I was told that I had to work even harder and put in more hours to keep my managerial position, I gave the van back and quit (Matthew 6:19-24). I was still moving forward, however, and I adopted Philippians 3:13-14 as my life verse: “forgetting the past and looking forward to what lies ahead, I press on to reach the end of the race and receive the heavenly prize for which God, through Christ Jesus, is calling (me).” In order to be the healthy and positive mom, wife, daughter and friend that I wanted to be, I started caring for my health. Then, when the girls were all finally in school, I decided to go back to school to get my Bachelors degree. Before going any further, however, there was still another piece missing in my life. Not only did I have a half-brother on my father’s side (see additional “comment” on part 1 of my story), but I always knew I had a half-sister on my mother’s side. However, we had never met her. 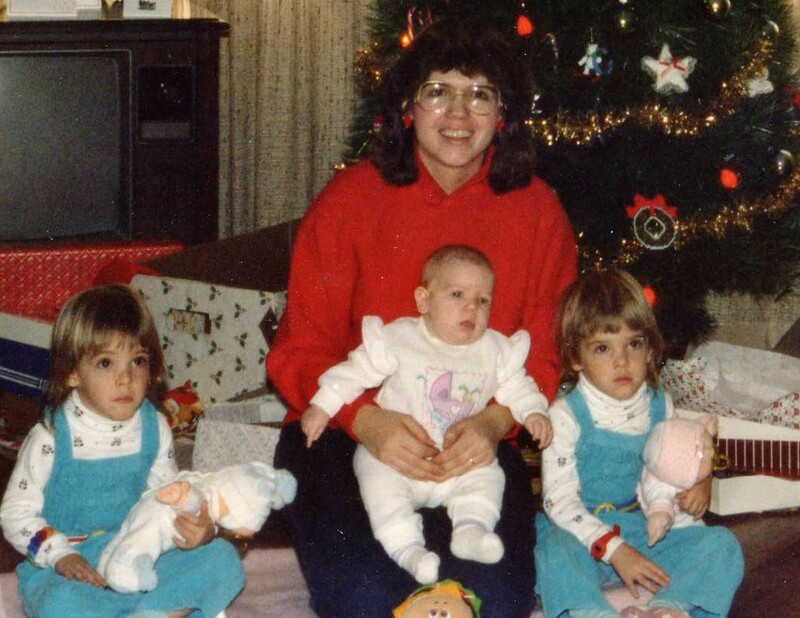 She was taken away from my young unwed mother when her schizophrenia began. In my next post, I will tell how our sister found us. Are People Listening To You? Who Gains the Most from a Mission Trip? Who’s Battle is it Anyway?